Photo challenge: Are you ready to spring into action? 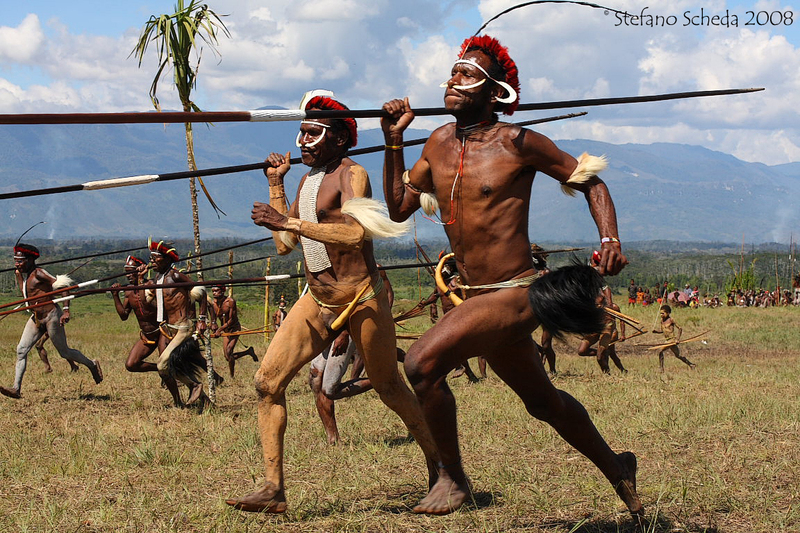 Baliem Festival – Wamena, West Papua, Indonesia. This is absolutely beautiful, Stefano! The motion…intensity…colors…bravo! Thanks, Ese. Those body paintings and ornaments are really beautiful. Thank you, Tina. That’s really a wonderful festival.